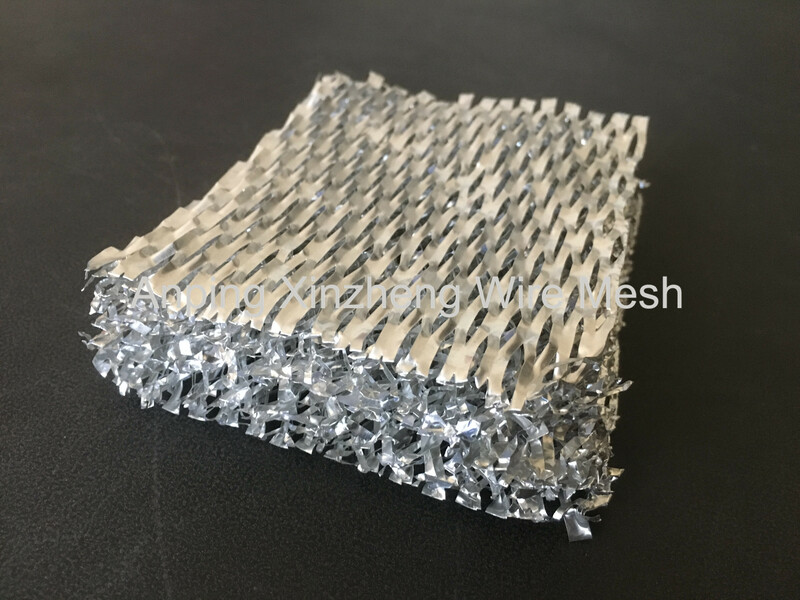 Expanded Aluminum Foil Mesh is usually usded in filter fields, especially the filteration of air. The aluminum mesh filter is made of thiner aluminun plate, and very light, very soft, so it is very suitable for different shape. We can design and produce the air filter in different shapes and thickness to cater to customer different needs. Air conditioning, private aluminum foil outside the network, mainly used for household appliances such as soot filter and purify the air, mainly produces full aluminum metal filter to use. 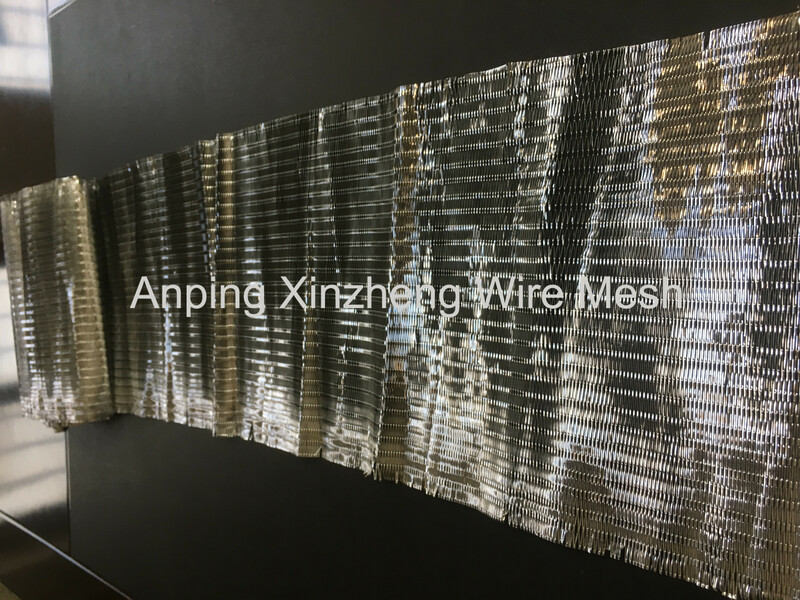 We also produce brass wire mesh, BBQ mesh, metal filter, filter wire mesh, slot mesh screen, Expanded Steel Mesh, Fine Wire Mesh, ss 3316 wire mesh, mesh screen, steel mesh and all Woven Mesh Products. Features:Stretching, the stretching degree of self-control, and good control ability. Looking for ideal Expanded Aluminium Mesh Manufacturer & supplier ? We have a wide selection at great prices to help you get creative. All the Expanded Aluminium Filter are quality guaranteed. We are China Origin Factory of Aluminium Foil Netting. If you have any question, please feel free to contact us.